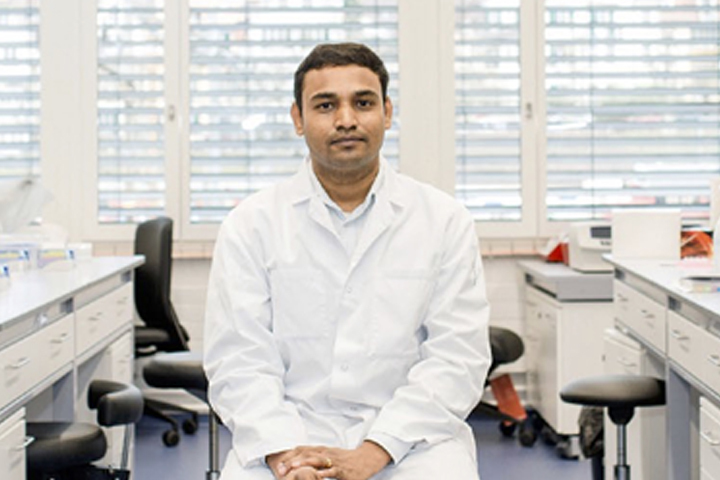 Ramanjaneyulu received PhD in Human biology at University of Munich in 2010, under the supervision of Hans-Joachim Anders. In 2010, he joined the group of Jürg Tschopp at university of Lausanne as a postdoctoral fellow, and worked on molecular mechanisms of inflammasome activation. In 2014, he joined the group of Anne Angelillo-Scherrer at Inselspital, university of Bern as a senior postdoc. Thanks to the award of a Swiss National Science Foundation professorship in 2015, he established his independent research group at Inselspital, University Bern.